This formulation uses low alcohol, 30% by volume, so that it may be taken every day, preferably during the morning meal and periods of activity. This is an exceptionally high-quality formulation of a variety of panax red ginseng roots and jujube dates. Cultivating ginseng is done for quality and potency. 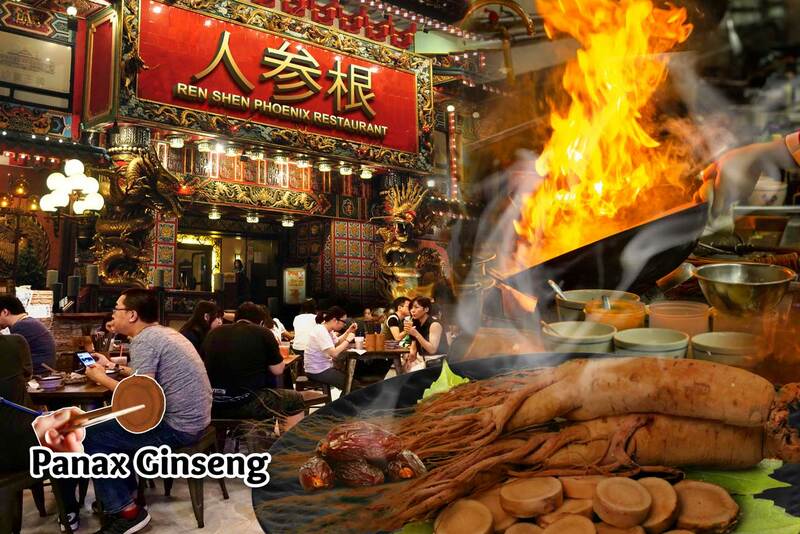 Often known as ‘garden ginseng’ for the dedicated attentive care the plants receive over their 6-10 year growth cycle. 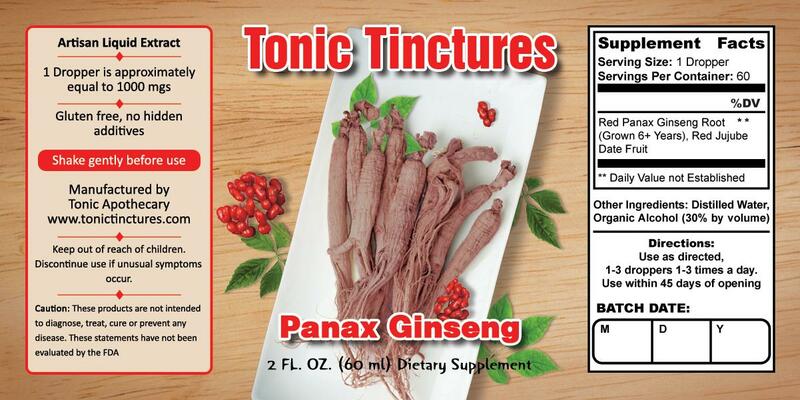 Panax Ginseng Tincture is 1000mgs extract per 1ml dropper. This was very potent compared to my regular tincture brand. The other brand I used to use was dilute and see-through while this brand is super strong tasting and syrupy thick. I can still taste it a few minutes after taking it, really strong quality and my bottle will last much longer than expected. Compared to Jason's other ginseng supplements this one works more like a quick energy pick me up, if I had a choice I'd rather take his other stuff like his american and korean ginseng. This liquid works so much better than the tablets I was buying elsewhere. I didn't know if the tablets were working, but I can say for sure that this liquid extract is strong. I got so much energy work just flew by! Great company! Great product! Can be a little intense so I stick to using it in the mornings. Good product and well made. Yep, this is real panax red ginseng root. You can tell by the way it works. But you have to be sure to take enough at one time because a dose that is too small can actually have the opposite effects. So, with this tincture I found that I had to take 2-3 droppers to get the heart pumping member bursting action that we all look for. If I took one dropper I have mental energy and a lightness. If I took 2-3 droppers I noticed that I felt more pumped. Definately more stamina though. Good for that.